Ready to get started? Epicor ERP marks the evolution of business inspired technology, toward agile ERP for everyone, on any device, wherever you do business, around the world. Just ask us! We’re ready to talk. Fewer worries about IT. More energy for your business. 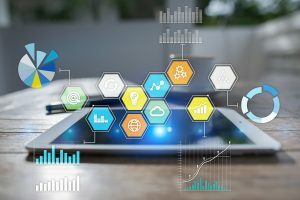 It’s one of the most critical, interconnected systems in your business. With so many things that can go wrong with IT infrastructure, one of the best ways to protect your people—and your productivity—from glitches and downtime is partnering with ComTec. We have been using ComTec Solutions for more than four years now. Beginning with our ERP support and now including all hardware and software management, in addition to our Cloud backup. I would highly recommend ComTec to any company requiring their services. — Dennis McDonald VP/GM Electri-Cord Mfg Co.
ComTec has a very knowledgeable and friendly staff and I would highly recommend them to anyone. — William S. Peek Controller, Rochester Gear, Inc.
ComTec has proven to be world class in their professionalism, product knowledge and overall customer support while servicing our four sites in the US and Mexico. I would highly recommend ComTec to any company requiring their services. 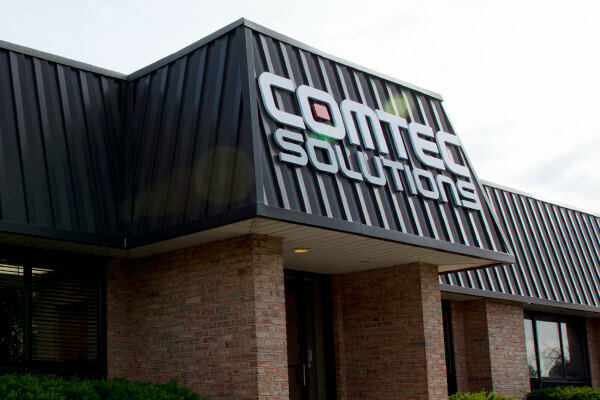 ComTec Solutions has been a supplier of ours for many years. They have been very helpful in developing reports so that we can measure our manufacturing results more accurately and pinpoint problem areas. ComTec’s knowledge of the Epicor Software product is excellent. The support after installation, which is very important, is excellent as well. Our experience with your team has been terrific and the service they have provided is unparalleled. In a few short weeks ComTec has not only restored a level of network reliability that we had been painfully missing, you have also restored our staff’s confidence that when they experience a technology related issue it will be resolved quickly and with as little impact to them and our clients as possible. Sydor just had our quarterly review with your team and I was very impressed with your Account Manager and Network Administrator. You have a strong team supporting us and we’re quite pleased. 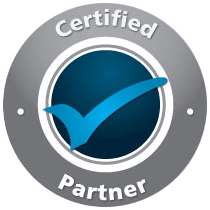 The relationship between ComTec and Premier is a partnership and not just a client or vendor. I can’t thank ComTec and the team enough for how they performed to resolve the issues at hand this past weekend. This experience is by far superior to any experience I have had in the past with prior IT support.